Our range of products include creatine ethyl ester malate, l-citruline d l-malate, l-leucine decanoate, l-leucinel, l-isoleucine and l-glutamine alpha ketoglutarate. 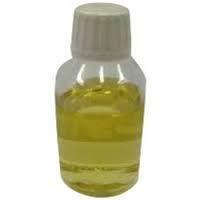 We are one of the renowned firms of the market for providing a broad collection of L-Citruline D L-Malate. Under the expert advice of the industry heads, our vendors have prepared these products in the hygienic environment. This is used as a sports performance and cardiovascular health supplement. Further, this product is offered to the clients at very affordable rates. 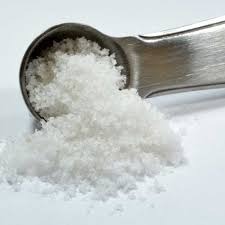 Leucine is one of the building blocks of protein, particularly from animal foods, and it can be consumed through meat, dairy, soy, beans and other protein-rich sources. It's also widely sold as a dietary supplement. You can purchase a combination of leucine, isoleucine and valine branched chain amino acids by visiting BCAA supplement. BCAA also has glutamine amino acid. 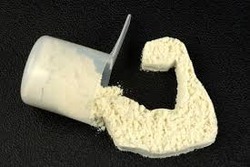 If you wish to increase muscle mass, consider creatine powder supplements or Creatine capsules. L-leucine is an essential amino acid, meaning you must obtain it through diet because your body can't produce it. You can acquire L-leucine by eating meat, dairy products, eggs, soy and other beans, or by taking it as a supplement. Leucine has potential benefits for weight, lean muscle mass and cholesterol levels, although research is limited and conflicting, according to physician Ray Sahelian, who has a website devoted to natural supplements. Studies have mainly involved animals rather than humans. 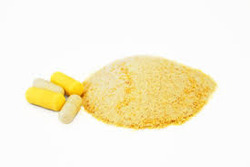 Consult a qualified health care provider before taking leucine supplements. 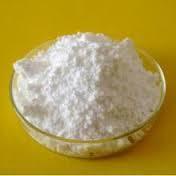 Offered by us is a prime range of L-Isoleucine to our clients. This Isoleucine is one of the three Branched Chain Amino Acids alongside both Leucine and Valine. Also, these are checked on quality parameters by our vendor’s quality inspectors in order to deliver pure range at clients end. In addition to this, our offered assortments are available in temper-proof packaging material to retain their purity and effectiveness. Alpha-ketoglutarate is a chemical found in the body. People use it to make medicine. Glutamine is used to counter some of the side effects of medical treatments. For example, it is used for side effects of cancerchemotherapy including diarrhea, pain and swelling inside the mouth (mucositis), nerve pain (neuropathy), and muscle and joint pains caused by the cancer drug Taxol. 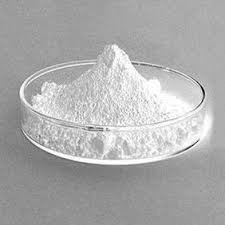 Glutamine is also used to protect the immune system and digestive system in people undergoing radiochemotherapy forcancer of the esophagus. 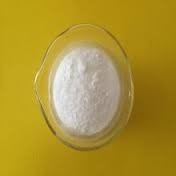 Additionally, glutamine is used for improving recovery afterbone marrow transplant or bowel surgery, increasing well-being in people who have suffered traumatic injuries, and preventing infections in critically ill people. 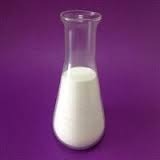 Some people use glutamine for digestive system conditions such as stomachulcers, ulcerative colitis, and Crohn's disease. 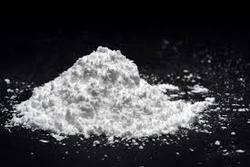 It is also used for depression, moodiness, irritability, anxiety, insomnia, and enhancing exercise performance. L-arginine is used for heart and blood vessel conditions including congestive heart failure (CHF), chest pain, high blood pressure, and coronary artery disease. 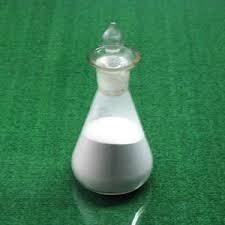 L-arginine is also used for recurrent pain in the legs due to blocked arteries(intermittent claudication), decreased mental capacity in the elderly (seniledementia), dysfunction (ED), and male infertility. L-arginine is a chemical building block called "an amino acid." 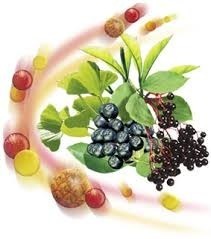 It is obtained from thediet and is necessary for the body to make proteins. L-arginine is found in red meat, poultry, fish, and dairy products. It can also be made in a laboratory and used as medicine. β-Guanidinopropionic acid is studied for potential use during protein refolding as an anti-aggregatory molecule similar to L-arginine. β-Guanidinopropionic acid may be used to study its proliferative activity for endothelial cells contributing to wound healing. β-Guanidinopropionic acid is closely related to leptin. 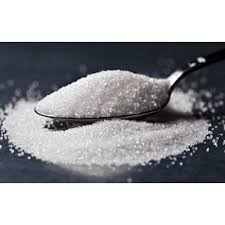 It is a naturally produced substance that is made in your own liver, kidneys and pancreas. It travels through the bloodstream to your muscles, where it will be used up as energy. 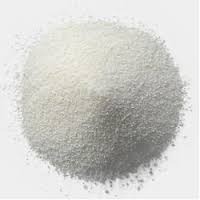 Tri-creatine malate also accelerates production of adenosine tri-phosphate, which assists muscle growth and in muscle contraction. Alpha-lipoic acid is used for diabetes and nerve-related symptoms of diabetesincluding burning, pain, and numbness in the legs and arms. High doses of alpha-lipoic acid are approved in Germany for the treatment of these symptoms. Some people use alpha-lipoic acid for memory loss, chronic fatigue syndrome (CFS), HIV/AIDS, cancer, liver disease, diseases of the heart and blood vessels (including a disorder called cardiac autonomic neuropathy) and Lyme disease. L-citrulline is used for Alzheimer’s disease, dementia, fatigue, muscle weakness,sickle cell disease, dysfunction, high blood pressure, and diabetes. It is used for heart disease, body building, increasing energy, and for improving athletic performance. 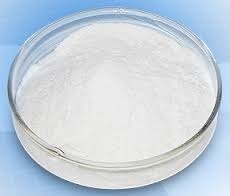 L-Histidine monohydrochloride, non-animal, is used in cell culture media formulations used in biomanufacturing. The use of non-animal-sourced L-Histidine and other components avoids the risk of contaminating bioproducts with adventitious viruses. 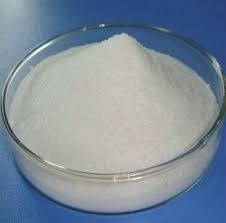 L-Citrulline is one of the three dietary amino acids in the urea cycle, alongside L-arginine and L-Ornithine. 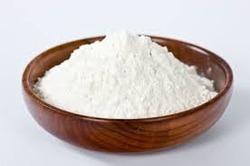 L-Arginine is a conditionally essential amino acid found in the diet. It is a dietary supplement used mostly by athletic people because it is the amino acid that directly produces Nitric Oxide via the nitric oxide synthase enzymes. It's particularly important during periods of illness and chronic conditions like hypertension and type II diabetes, as these states tend to be characterized by an increase in the enzyme that degrades L-arginine (known as arginase) resulting in a transient deficiency; this precedes an increase in blood pressure in these states, and can be partially remedied by an increase in L-arginine intake or resolution of the illness/disease state. 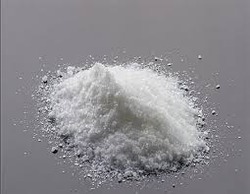 GABA is a chemical that is made in the brain. GABA is taken by mouth for relieving anxiety, improving mood, reducing symptoms ofpremenstrual syndrome (PMS), and treating attention deficit-hyperactivity disorder (ADHD). 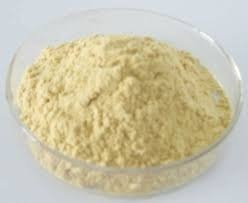 It is also used for promoting lean muscle growth, burning fat, stabilizingblood pressure, and relieving pain. 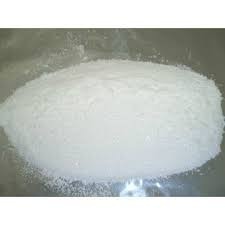 Creatinol O-Phosphate (COP) is a synthetic analogue of creatine that was created as a cardioprotective drug, and it appears to be helpful against arrythmia and aid the integrity of cardiac tissue following injections of up to three grams. Via this method of administration and dosage, it appears to be safe as well as effective. A lack of information exists on COP oral ingestion and whether the benefits translate from oral to injections. Additionally, all research appears to be a few decades old and has since just ceased for unknown reasons; a weird thing for such a promising compound (unless another cardioprotective agent was deemed safer and more effective, making injections of COP for clinical usage not needed to be researched anymore). 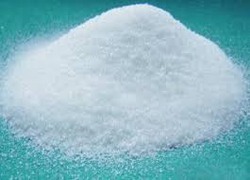 Creatine is an amino acid which your body produces naturally in your kidneys and liver. You can also get it from certain foods such as red meat, fish and other animal products. 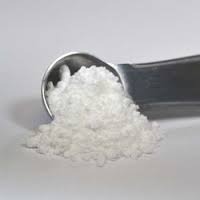 Creatine is recommended by both bodybuilders and weekend athletes because it has been proven successful in helping to build muscle. 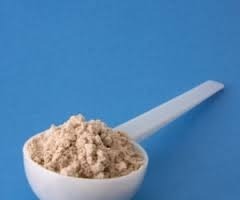 The protein that is so important for almost every area of your body is made up of amino acids. Your muscles, bones and organs all require a significant amount of protein.